DXGN works under the support of Davao Verbum Dei Media Foundation, Inc. (once in the past Bishop Thibault Media Center), the social interchanges and broad communications arm of the Archdiocese of Davao. Its programming cling to the Evangelization push of the Catholic Church as it affectation gospel-based music, socially important news and open undertakings, and the lessons of the Catholic Church. 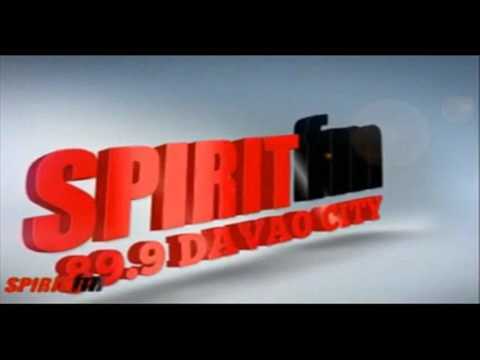 Controlled with a 10K Harris transmitter, DXGN 89.9FM drift the wireless transmissions of Davao City, Davao del Norte, Davao Oriental, Davao del Sur, Compostela Valley, including parts of Agusan del Sur, Lanao del Norte, Saranggani Province, North Cotabato and South Cotabato.